When you buy a Tonneau cover for your truck, you will need to keep it clean by doing regular cleanups depending on usage. If your manual doesn’t specify which cleaner to use on your cover, you will need to get one of the best to work on the material from which yours is constructed from. It is a patented protectant which is specifically formulated for Tonneau cover made of vinyl materials. Remember that, when you buy a vinyl cover, it gradually loses its factory new resistance due to the harsh weather it is exposed to. if you don’t protect it, it will eventually become fade, mildewed, and stained. If you use the Wolfsteins protectant, it will offer the much-needed protection, to maintain the performance and the look of your vinyl cover. This particular protectant is not a vinyl dressing. It has no petroleum or silicon distillates, which are the contents that give the slickness to the dressings. It is a protectant that is formulated to give a powerful but subtle protection. It will not change the appearance of your vinyl. It will make your vinyl to remain to look new by repealing grease, dirt, dust, and retarding the growth of mildew. So whether there is a lot of rain or sunshine, your cover will maintain its shine. It has the ability to block the UV rays due to the fact that, it contains Ciba Tinuvin 5151 UV blockers, which is able to refract sunlight away from the vinyl. When the UV rays are blocked, the vinyl which is treated maintains its color and suppleness. You will find it easy to apply the cleaner. All you need to do is spray it on the cover and then wipe it dry using a clean towel. Do this after every 3 to 5 weeks for good protection. To remove the soil or grease, you will need to first of all clean the cover with Wolfstein's Tonneau cover cleaner and then you apply the protectant for a complete shine. It doesn’t make opening the cover any easier. 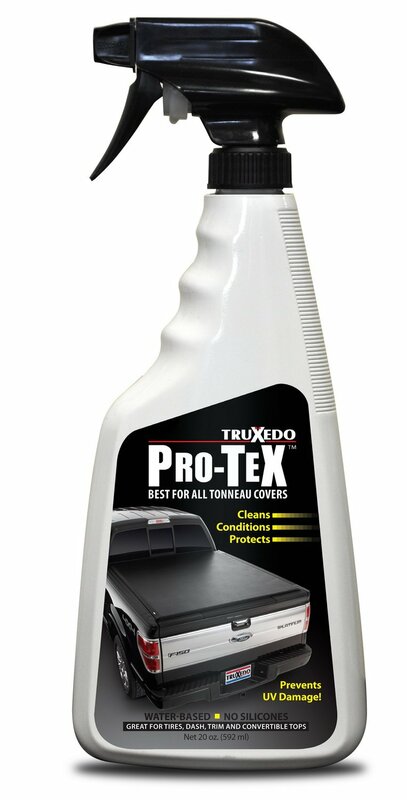 Using the Truxedo Pro-tex protectant spray could give your cover that new look for quite a while. How does it achieve that? When used, it forms a barrier between the harmful UV rays and the cover to protect it and keep it looking great for a very long time after you buy it. Extang 1181 Tonno Tonic could be what you are looking for to keep your cover looking new and clean. It restores the shine and defends against the UV rays which are normally harsh and makes the cover to fade. 301 is what my brother who is a car dealer recommended for my convertible top. I paid $800 for a vinyl cover and due to the fact that, where I stay is sunny, I wanted to protect it from the strong UV rays more than the occasional rains. The 301 has served me right and it is easy to apply. All I do is to simply spread it evenly around using a clean cotton cloth and no wiping or streaking or buffing like what I used to use on my old cover. I finish the job in the shortest possible time. My cover looks very natural. A bottle of it lasts for a very long time. I was warned by my brother that I should avoid spreading it on the glass of my car as it is hard to remove. I find it to be a great product. 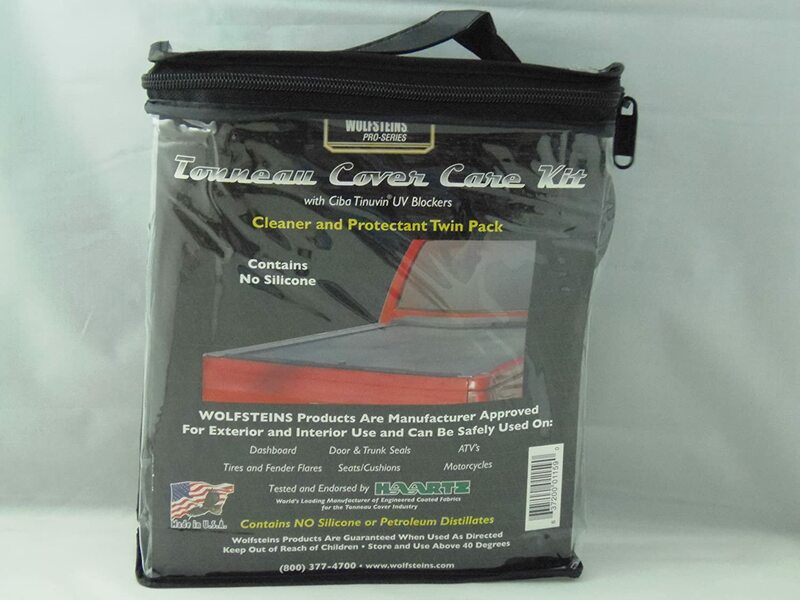 Raggtop Tonneau Cover care kit by Wolfsteins is a combination of two products of vinyl which are made by Raggtop convertible top products. 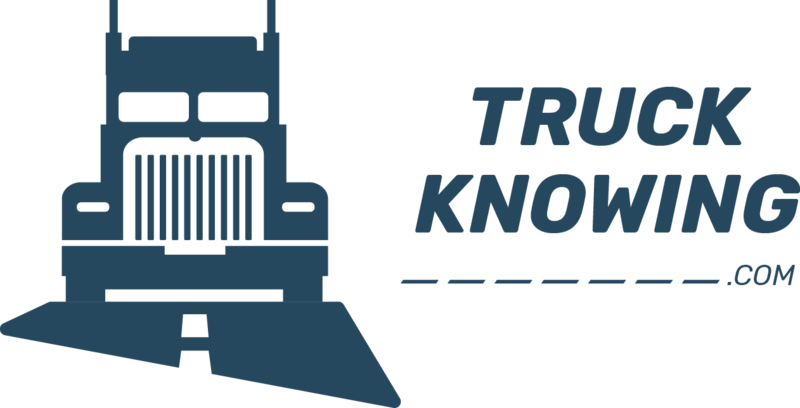 They are approved by Roll-N-Loc, which is the leader in the retractable truck bed cover technology together with Haartz, which is the leader in the world of fabrics coatings. I came across this particular product when I was looking for something to use to protect my new pool vinyl top rail from the bird droppings stains. The birds had created a mess of it after being around for just 6 months. A vinyl cleaner then a protector was recommended by the seller. It came with easy instructions on how to use it, making the application an easy thing. All the stains were removed, which most of the other cleaners were unable to do. Everyone seems to be talking about Tonneau covers and installing them on their pickups. If you haven’t heard, then am sure you have seen trucks on the highway having covers on their bed which are either made of leather or vinyl material. That is what is referred to as a Tonneau cover. They have several benefits like keeping a lid on the truck bed. It withstands water. Keeps the haul safe. And it changes the whole outlook of the vehicle. There are several dealers and manufacturers of Tonneau covers all over the world and wherever you are, you can as well purchase them via Amazon. Before you decide which is the best for you, you need to know how to select the best and how to take care of it. Cleaning and maintaining a Tonneau cover is not as hard as you might think, and if done properly, it will leave your cover looking clean and new. Every brand that makes a Tonneau cover does make a cleaner too. So it is recommended that, when you are purchasing your Tonneau cover, remember to pick the cleaner suitable for it. Most of the cleaners found in the market are spray applicators meaning, you will need to spray it onto your cover and then use a soft cloth to wipe it out. Doesn’t that sound easy indeed? It is very easy to maintain a new Tonneau cover, but when it comes to an old cover which has already been abused, it might become tough to make it look better. But if you get a good cleaner, then it will be a very easy job and it will be able to get any elbow grease from your cover. If you have a heavy-duty, vinyl or leather cover which is able to stand up against harsh weather conditions, it is important that you find the right protectant for it. You have two options to follow. When you buy the cover, you can decide to add a layer on top to protect it from grime and dust and make it look newly bought. You have another option where you can use a cleanser which is environmentally friendly, nontoxic, and safe for the surface of the cover. When you choose a good cleaner, you will be able to keep the cover free from droppings of the birds. And when you clean it properly, it will be protected against cracks, harden or fade. And if the cleaner is silicone free, then the appearance of the cover will not change. Whenever you wash the cover, it will be good if you spray a protectant and ensure that all the extras are removed by using a soft piece of cotton or a towel. The cleaner will also act as a lubricant and thus, you will be able to retract the cover without stress. You should ensure that you inspect the cover on a regular basis. Check the clamps, bolts, hardware and the likes, to make sure that they are fastened properly and secure. If you don’t secure them well, the cover might come out while you are in motion. Remember that, the cover is exposed to harsh weather and with time, the lubricant on the rails might just fade away leading to traction when opening the cover. It is important that you do lubrication of the rails to protect them from damages. Avoid keeping heavy objects on the cover as it can destroy or damage it. If it is a must that you do so, you will need to first of all check the manual which came with your cover to look for the weight limit. In case you Tonneau cover is really filthy and yet you need a little bit of a shine, you will have to, first of all, wash it before using a cleaner as a finisher to give it that shine. You will just need to pack your truck in the shade and ensure that, when you are doing the cleaning, the surface is cool and not being cooked by the sun. Use some car wash soap together with warm water, which you pour onto your cover. Ensure that it soaks for a while like 5 minutes, and then scrub it using a brush, sponge or towel to break out the greasy stuff. Ensure that you don’t use too much pressure on it because that could cause damage. Rinse it out and let it dry and then use the Tonneau cleaner of your choice to give it a final shine. 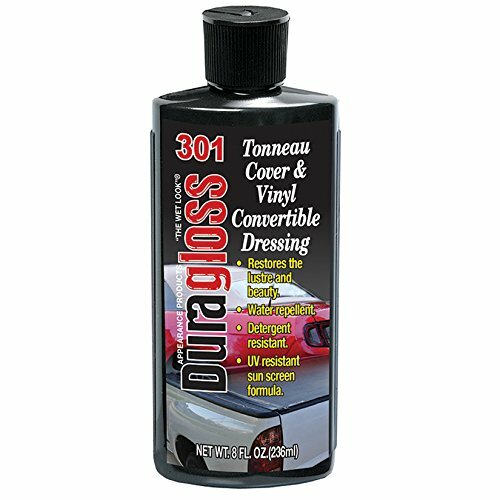 Duragloss 301 automotive Tonneau cover dressing is what I will vote for as the finest of the 5 cleaners I have reviewed due to the fact that, I have practically used it and it worked well for me.